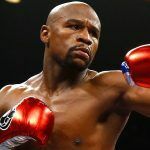 Dana White says his Ultimate Fighting Championship (UFC) superstar Conor McGregor has agreed to terms to step into the ring with one of the greatest boxers of all time, Floyd Mayweather. Chatting with TNT during the network’s postgame coverage of game one of the Boston Celtics and Cleveland Cavaliers Eastern Conference Finals, White revealed McGregor’s side of the deal has been worked out. White, a Boston-area native, was at the game to see if his Celtics could overcome the Las Vegas odds and take the first clash against LeBron James’ defending champs . They didn’t, as the Cavs won easily. Mayweather responded to the reports from London. “As soon as their side communicates with our side, then the fight will happen,” Money declared. White confirmed that if the fight happens, it will be a straight-up boxing match. 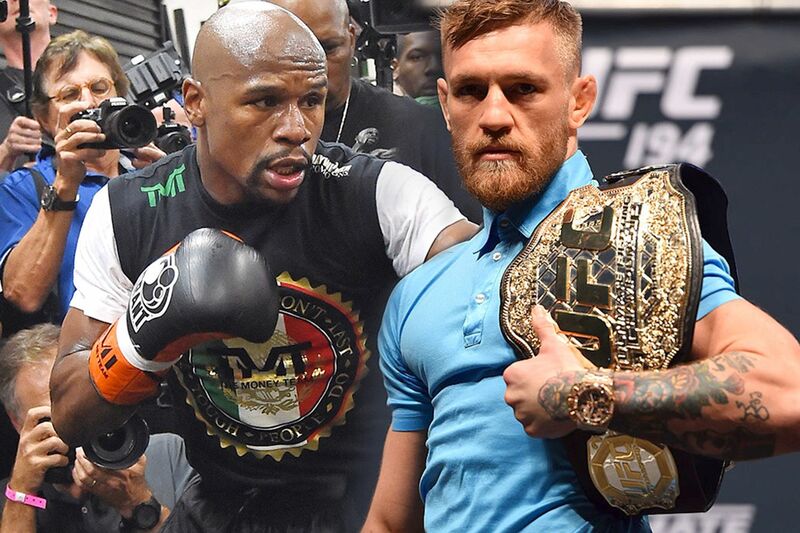 Since McGregor is a mixed martial arts fighter who’s never boxed professionally, few sports bettors are taking the underdog. Though total action on McGregor is currently outweighing bets on Money, that is expected to change once the fight is finalized. Odds opened with Mayweather as much as a -3000 favorite, but have since shrunk at the Westgate SuperBook to -900. That’s due to bettors unwilling to tie up large sums of their cash on a fight that might drag out for many months. The McGregor news should reignite some action on Mayweather. 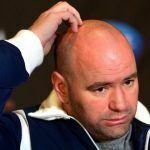 The 40-year-old would be coming out of retirement for a third time to fight the UFC star, and a victory would cap his career (assuming he retires again) at a perfect 50-0. 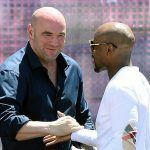 Frank III and Lorenzo Fertitta, the billionaire former owners of UFC, which they sold last July for a staggering $4 billion, are taking care of mom. Red Rock Resorts Inc. announced this week it’s paying $120 million for land under two of its resorts owned by a trust controlled by the two sons’ mother, Victoria Fertitta. Red Rock, a subsidiary of Station Casinos, the Fertittas’ gaming company, is buying 75 acres of land underneath the casinos that has been owned by Victoria, and her late husband Frank II, since 1997. For the past 20 years, Red Rock has leased the property from the family trust. The sale puts a significant chunk of change into Victoria’s bank account, while freeing the resorts from being a land renter. Red Rock shareholders, however, felt the price was a bit exuberant. “I thought it was on the high side,” Baron Capital analyst Davis Baron told Bloomberg. Baron’s firm is one of Red Rock’s largest shareholders. Red Rock had been paying Victoria $7 million annually in rent. At $120 million, the Fertittas’ investment won’t pay dividends for over 17 years, or 2034.